Here are two simple SEO tasks (and madly effective tasks, ATME [according to my experience]) I wish someone had whispered into my ear when I started SEO. This drove me crazy once I 'cracked' it. It's such a simple task, but if you spend the time consistently 'sewing' your content together, your rankings will rise. Smart internal linking tightens content structure and tells the search engines which keyword phrases are related to your pages. Internal linking also gives some of your lesser-known pages an 'endorsement' from your more successful pages. 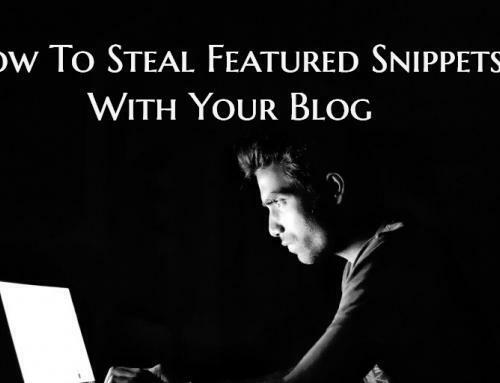 Pick a page you're targeting for specific keywords. Go around your site and drop that keyword phrase naturally within the content, then link that text (the anchor text) to the page (the destination URL) that's trying to rank for that keyword phrase. Add these internal links on many of your pages. Repeat for (at least) the top 10 terms you're shooting for. Don't overdo it. If a page is light on content, keep it minimal. Too much interlinking on one page could appear like you're trying to manipulate the search bots. That could possibly negatively affect your SEO (or at least not help you). The first internal link you place on a page (especially within the first few sentences) carries weight. Use this spot wisely and with intent. Your top keyword phrase to your homepage can be on nearly every page of your site (mix it up, though: place it high on the page sometimes, and lower other times). The other pages on your web site should have a good number of internal links sprinkled around. 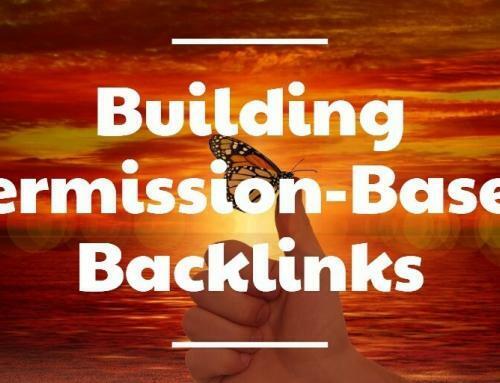 I try to stick to getting my top 10-20 keyword phrase pages linked from at least 10-15% of my total site pages, and for the rest of my pages, I am to get links to them from at least 4-8% of my total pages. 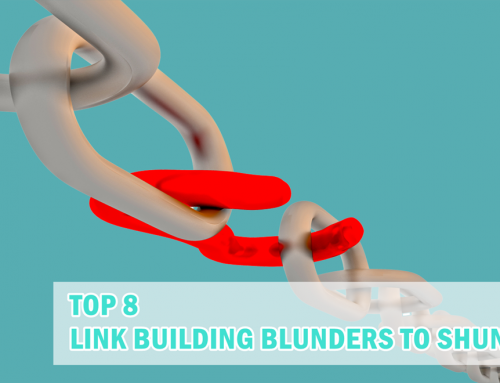 In most cases, manual internal linking is better. The plugins/scripts that auto internal link don't work well because they often duplicate your existing internal linking. This seems like an obvious move, but it's often is overlooked. Either the architecture was implemented ages ago and no one's paid attention to it since, or people are hesitant to change the structure of the navigation. True, you don't want to shake up the navigation too much, too fast; but moving one or two of your most popular pages to the sub navigation can improve the ranking of those pages. I've also seen those popular pages rise in the rankings by just listing them under a 'Popular Pages' header on the homepage; however, it took longer to see those results. Once you find a couple of your most popular pages, place those pages in your navigation. 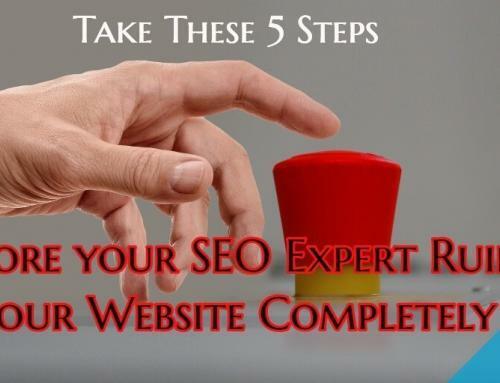 On the majority of the sites I've done this for, I've seen great ranking results. And, it makes sense to me. By moving the popular pages to the navigation, I'm assisting the user by giving them easy access to the content they're likely searching for. SERP testing (making a strategic on- or off-page change to a web site, then monitoring ranking results to measure effect) is an imperfect science. Our environment isn't as controlled as we'd like it (for example, competitors may drop or rise in the rankings, pushing us around due to no action on our part). What worked for me, may work for you, but don't take my word for it. Try these tips out on a small scale and see if they work. If they do, spend the time implementing them over the rest of your site. Read up on SEO blogs, follow the SEO bigwigs, go to local SEO meetups and soak in the webmaster message boards, but also don't make significant changes to your site unless you test the SEO theory and determine it's what is best for your web site. Meaghan Thomas runs Pinch Spice Market, an organic and fair trade spice company. 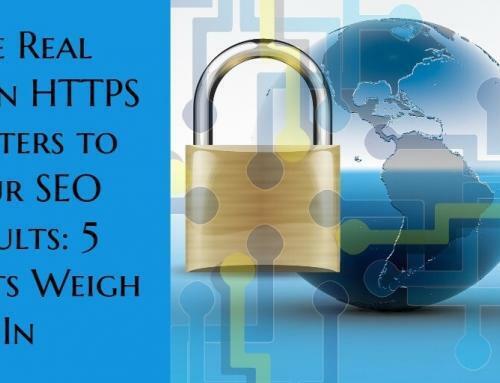 Great tips in internal linking. I try to internal link as I go now. With a newer site it is of course much harder as you have to back track once you have some content up. I have tried using tools (WordPress plugins) in the past but these always just make a mess of things. I think that one reason why it helps so much is because Google considers all your navigation as the “boiler plate” and possibly places less value on any links in those areas. The body of text is where the real juice is. Thanks for writing about this, as I am sure I now need to go and look over some recent posts! Should Startups Invest Heavily in SEO?